If you own a restaurant and are now planning to start a hotel website dedicated to marketing your restaurant and its offerings, WordPress can be the perfect platform for you. 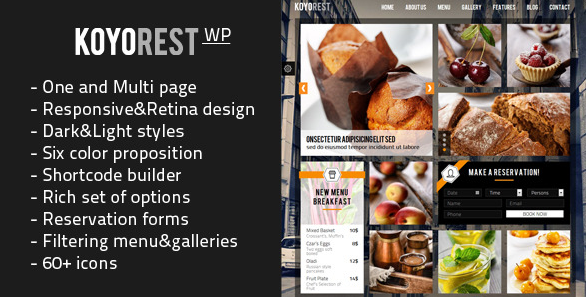 WordPress comes with an amazing line of Food themes which can be used to build a website upon. 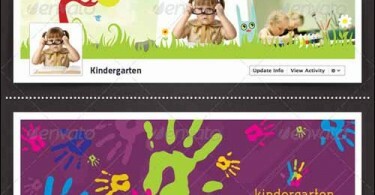 The layouts, the colors and the overall and structure that these themes can lend your website with is unbeatable. 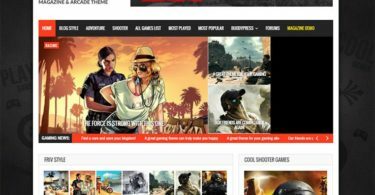 While seeking the help of a expert PHP developer will let you extend your site’s functionality beyond default, these themes do an equally exceptional job as well. When purpose is to marvel your visitors at what they see on your website, choosing Koyorest would be the best decision you can make. 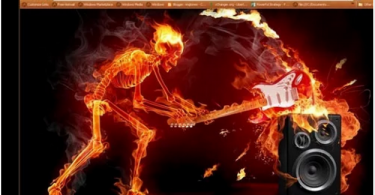 It surely makes an impressive statement and sends out a clear message that WordPress can be taken to new avenues in terms of the website’s design. 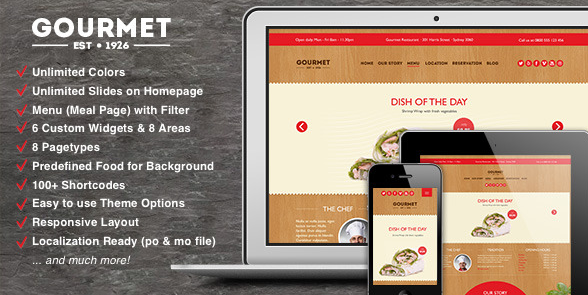 There are WordPress themes which look as appetizing as the food they are advertising. 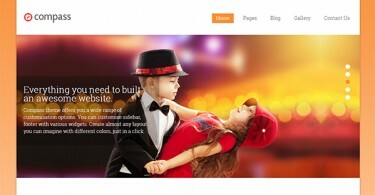 And worth the Gourmet WordPress theme, you are surely building one for yourself. 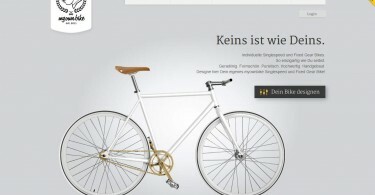 There is a huge range in terms of the tones and textures you want for your website. In order to make certain that you don’t miss out on the aspects of that range, choose Foodie. 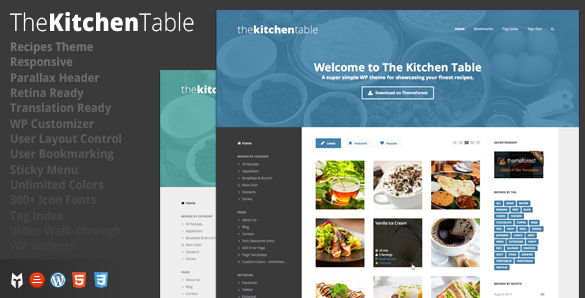 Adorned with a beautiful layout and bustling with creativity, The Kitchen Table is a highly responsive theme that can help you design a website for restaurants or hotels in a way that the Internet audience surely gets drawn to it.